Laura is an accomplished and critically acclaimed music technologist, sound designer, violinist, educator and Ableton Live expert. She has worked with Cirque du Soleil as an Ableton Live programmer and has toured Europe with the celebrated world music band Niyaz. She performs her own eclectic, experimental music regularly in venues all around the globe. As a master of cutting edge musical technologies, her solo projects combine a myriad of unusual sound sources including her electronically modified violin to found sounds and live electronics. 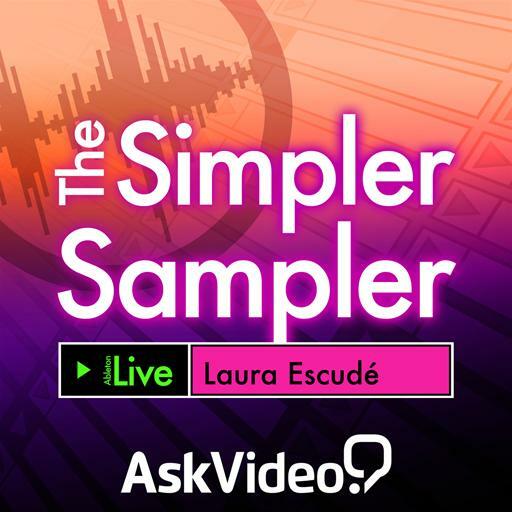 Combined with her innovative use of Ableton Live, her awesome musical masterpieces encompass a cinematic musical soundscape that is uniquely Laura Escudè! Very nice intro to using simpler; explained piece by piece of the simpler interface. Great information, and the demo track is an awesome example showing how all of the course's little concepts create one impressive project. 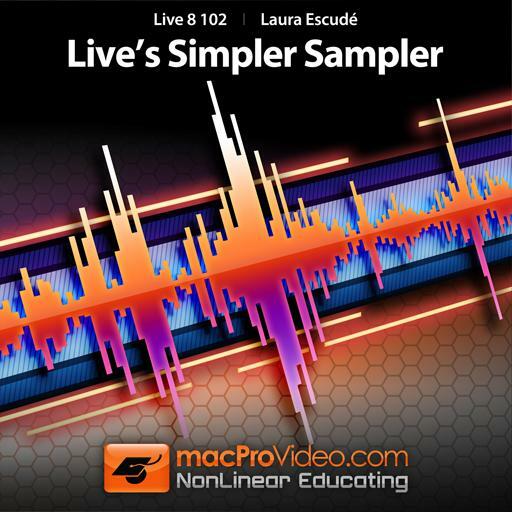 Simpler has been redesigned in later Ableton Live releases, so this information is semi-current. Excellent tutorial on getting started with Simpler. I was amazed by all the different sounds you could get out of it. Thank you! Thank you Laura! I had no idea the simpler sampler went this deep and had that many capabilities, it appears pretty small and straight forward when you open it, but I now realize it can go much deeper when I feel the need to wander down the sound design/sculpting hole, outside of other plug ins that do the same. Great ways to really find some original sounds, and the multi sample trick is too cool! Great course! This course is very helpful, but also very funny: D You can do very funny things! This tutorial on the Ableton Simpler Clear and concise. I sat down in one night and felt completely confident using simpler. Good rundown of how to use simpler. If you already understand how envelopes and LFO's work you can breeze through this. Interesting example of using a cello to create a completely different sound! Great course. Well thought out, easy to follow, great examples. I feel much more comfortable with Simpler and I look forward to checking into the other instruments in Ableton Live 9. I would definitely recommend this course. Thank you.